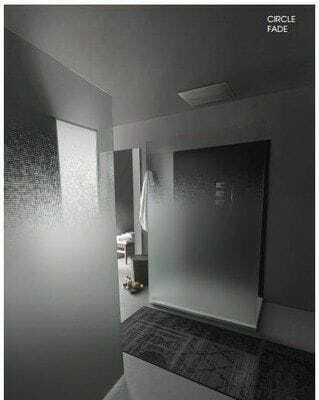 The amazing designs are applied to the glass surface, with appreciation to decorations & effects, this stunning glass comes to life & becomes three dimensional, making any living or working area humbled by classic patterns and designs to suit any style room. 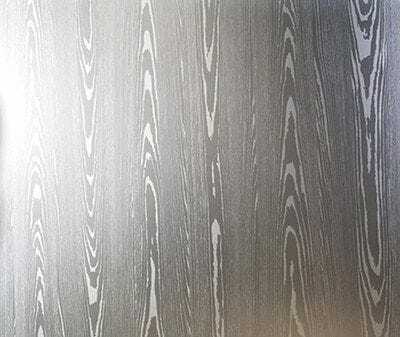 DecorSatin Design can be toughened, laminated, painted and silvered. 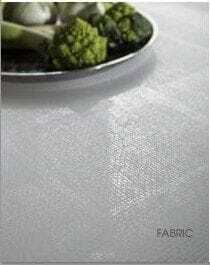 Feature and Benefits "DecorSatin Design". 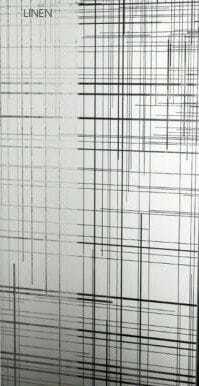 Different levels of opacity, depending on your choice of the pattern. 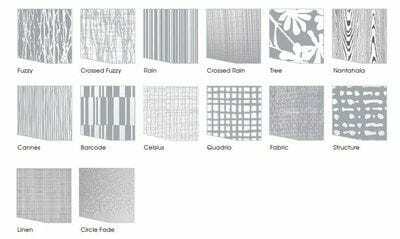 The finish is both moisture and UV resistant, making it ideal for exterior as well as interior, see our range available now. For more information on our luxury designer Etched glass, Bonethane,IPA Acrylic Splashbacks or CulorTek Benchtop Creations call ISPS Innovations on 08 8381 8880, nationally delivered. 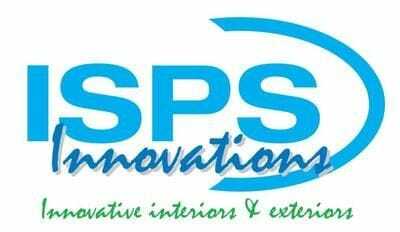 Have a creative day with ISPS Innovations your interior design & custom manufacturing specialist. Looking forward to creating your interior vision into a reality!